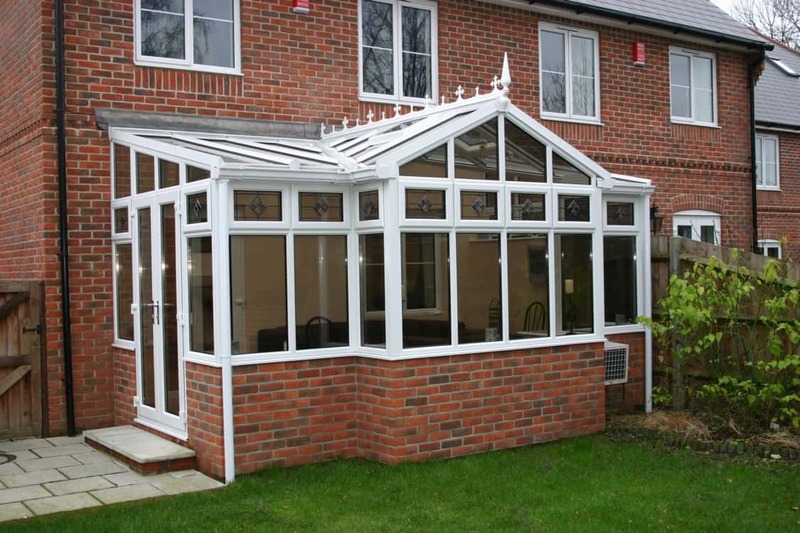 LDG provide a huge selection of styles & designs of conservatories to suit your needs: Lancaster Double Glazing are able to provide a vast choice when it comes to choosing and installing the perfect conservatory for your home. We’ve been installing conservatories in the North West area since 1994, so if you are looking for an elegant addition to your home, or perhaps something more minimal and contemporary, we can help you choose a design that fits your needs and lifestyle. We provide a complete design & installation service, with a wide choice of windows, doors and roofing solutions to choose from. We’re here to help you with every step of the process and answer any questions you might have. 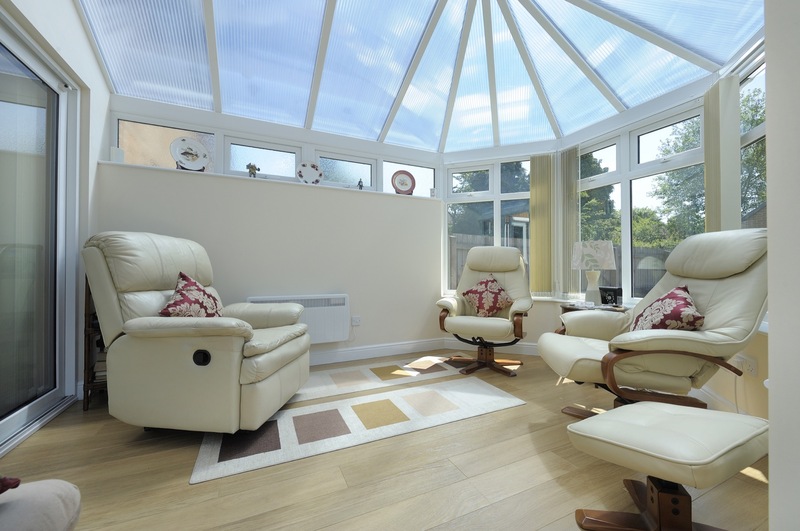 We also understand how important security is, and when your purchase a conservatory from us, you can be assured that we use only the latest security technology to ensure maximum protection for you and your family, all year round. Our aim is to ensure that your experience with us, from purchase to project completion, is as smooth as possible. Style & Design Contemporary, Minimal, Traditional, Victorian or Georgian We can create the perfect conservatory to meet the requirements of your property. We’ll work with you to design a space to fit the lifestyle you’re looking to achieve from the new addition to your home. Selecting from our wide range of window and door styles, together with the choice of standard glass, SMARTGLASS™ or a Guardian Warm Roof, we’ll work with you to ensure that your conservatory meets your exact requirements. So whether you’re looking for uPVC, timber alternative or a real timber structure, in a traditional or contemporary style, we can help. As approved Guardian Warm Roof installers for the Lancaster area, we can design and install a Guardian Warm Roof to replace an existing roof and also as an alternative on all new conservatory installations. 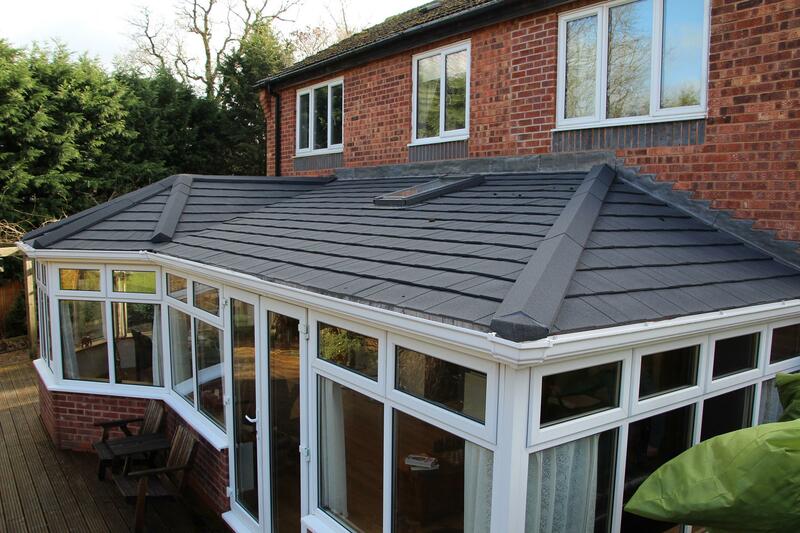 Create a comfortable living space, with this high-performance, lightweight roof system, enabling you to use your conservatory space all year round. Give us a call.